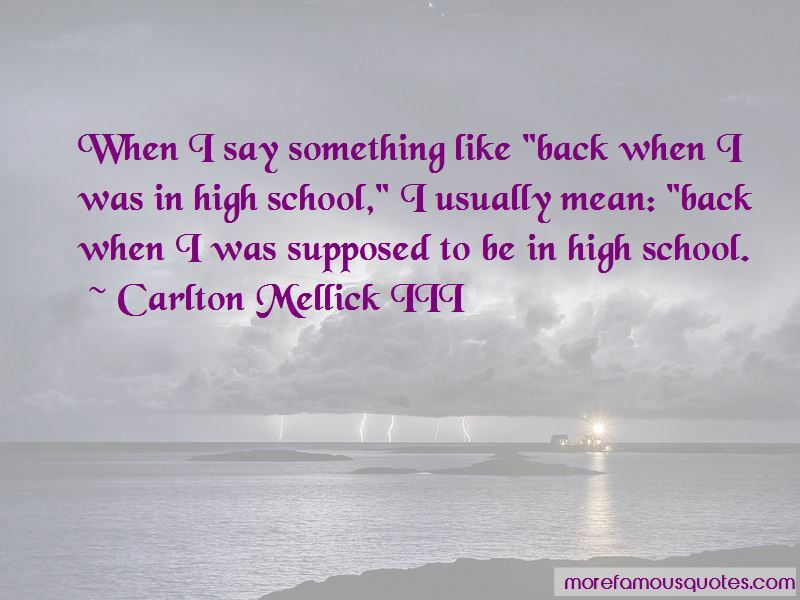 Enjoy the top 6 famous quotes, sayings and quotations by Carlton Mellick III. 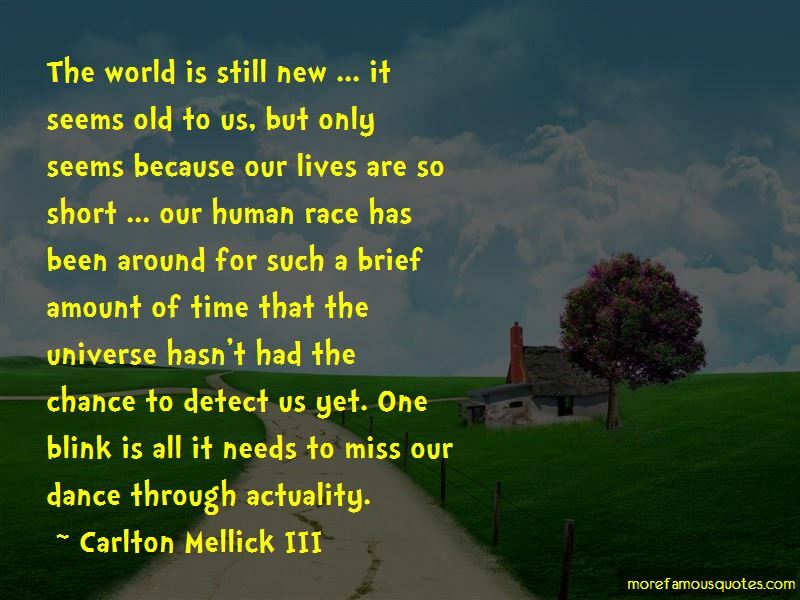 Closing your mind to religion is no different than the close-mindedness that religions can cause. 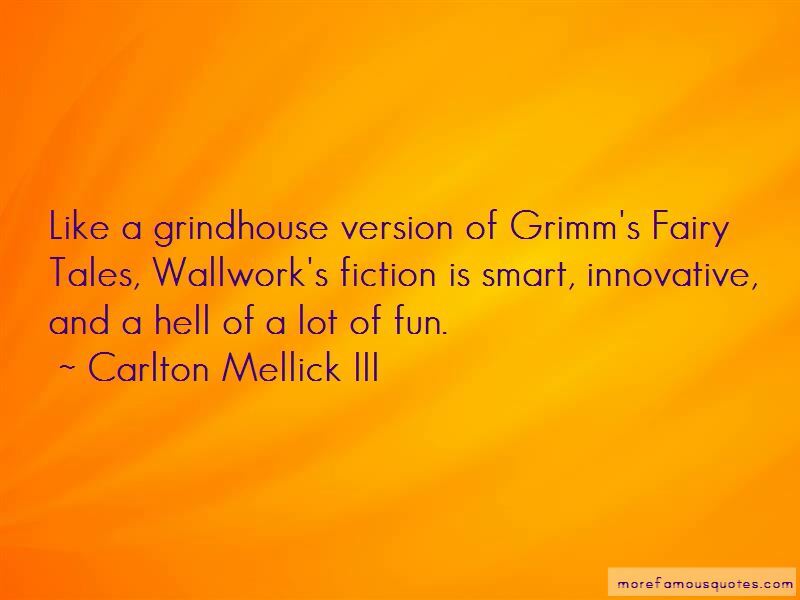 Want to see more pictures of Carlton Mellick III quotes? 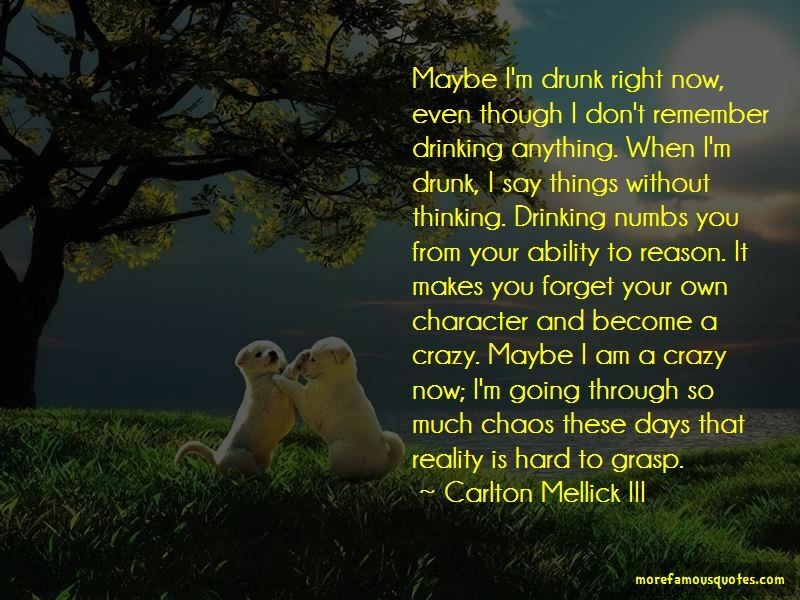 Click on image of Carlton Mellick III quotes to view full size.